Welcome back, i remember you and your fair deals. If i ever need to get a jdm i will contact you. 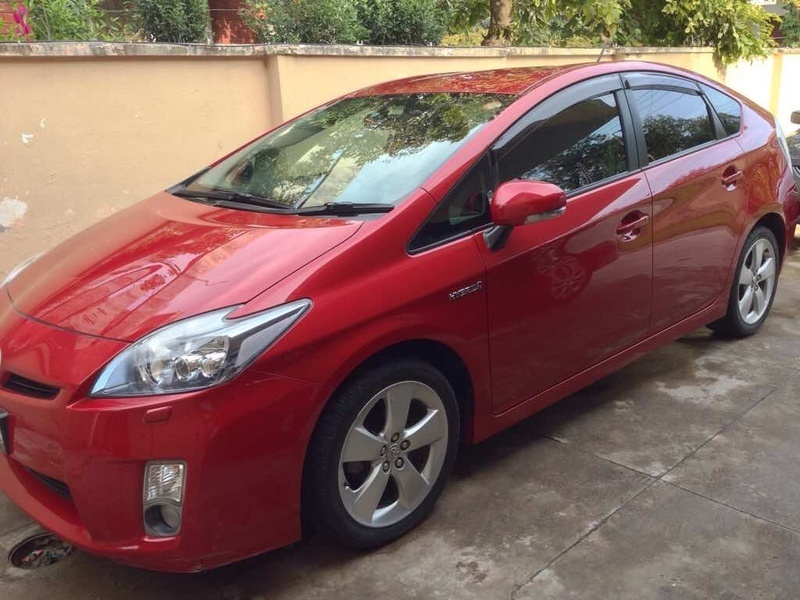 To start, can you give price estimate of toyota aqua 4 or 4.5 grade S or L version. Serving well since the last two years almost Alhamdulillah! Tried to PM u but ur inbox is full. 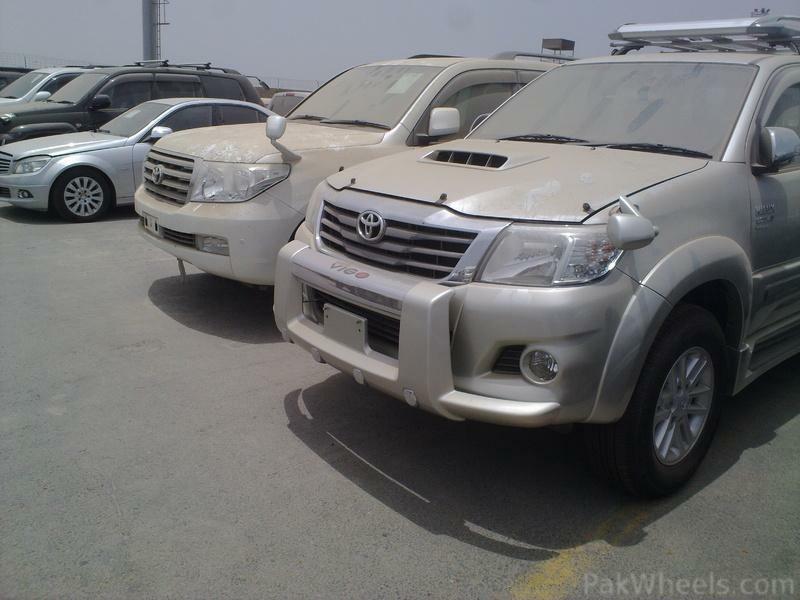 Bro one of my contacts is getting a pkdm suzuki Wagon R. Budget 1million. I want to check price of JDM Wagon R...and other options within that budget. If you could provide a little info there... Here or PM, both are ok.
Why are they damaged ? Great.. great .. great Job man..
Man.. u rock.. luv u.. thanks for these pics. 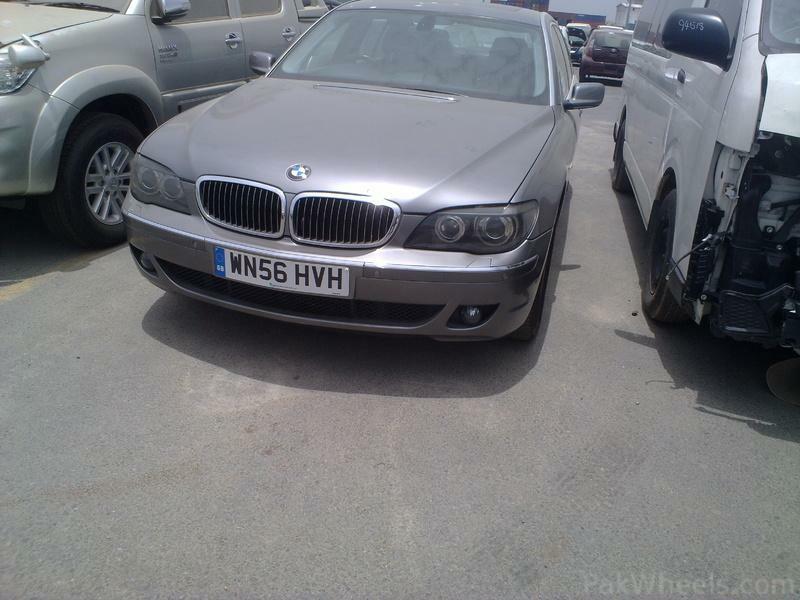 what is the procedure if i want to get car? 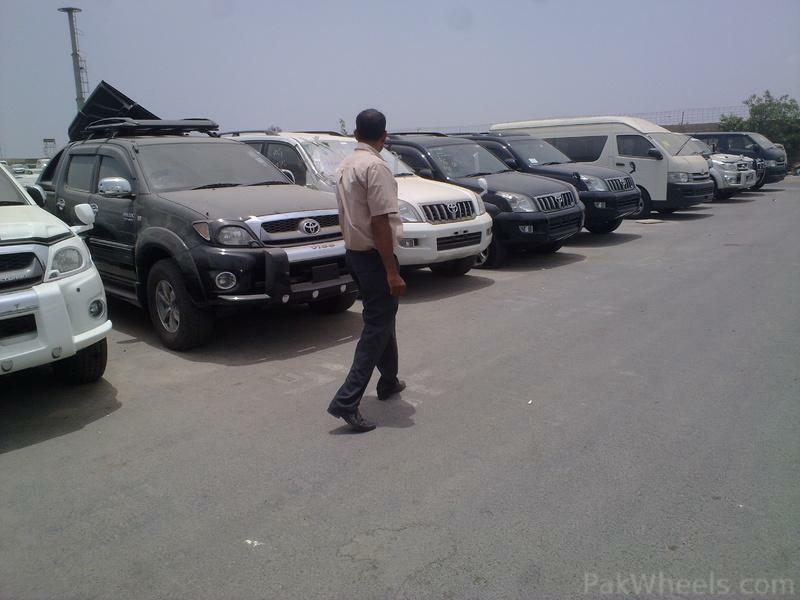 I just saw this KPT pics .. and i m interested in buying vehicles directly from port, can you plz guide me that how do i get done with a direct purchase from port..
You don't want to be entering that "business"
I intended to import car but because of uncertain duties I m reluctant to do so. 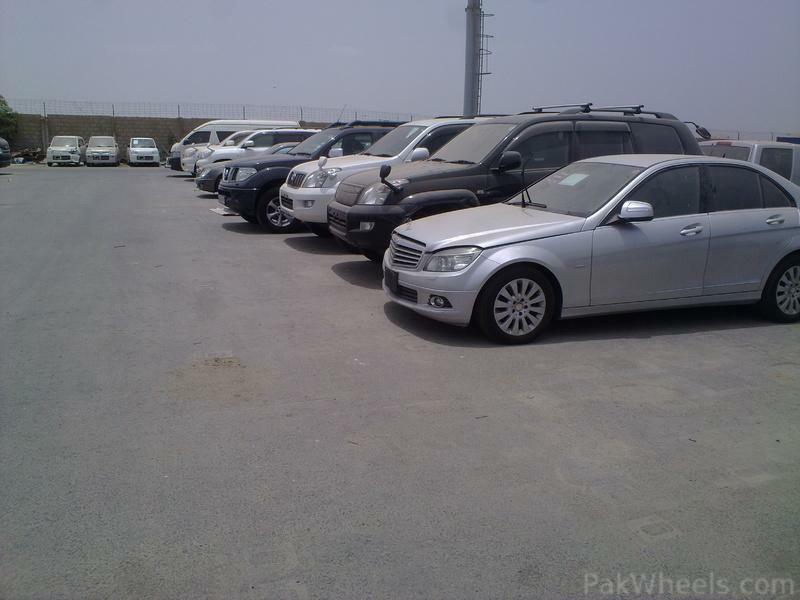 Did u started your business .. Any damaged vehicle imported let me know interested in it. 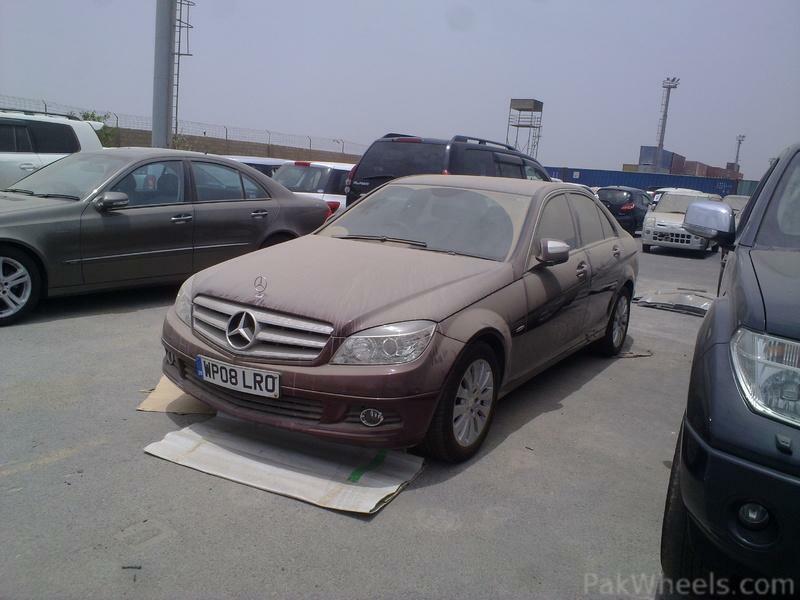 Recently a lot of people are now opting for carsure and local On spot inspection which is making dealers uncomfortable in Islamabad as 10 out of 9 cars come out as repaired damaged or repaired, Be it Japan or U.K. Import! But some importers do import very clean cars & don't even ask crazy money for them.